www.energy-vision.org externallink- Created with Sketch. 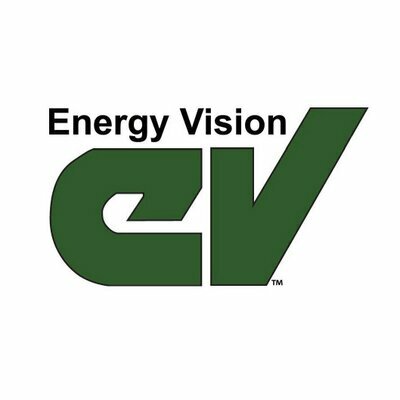 Energy Vision’s mission is to research, analyze and promote the technologies and strategies — viable today — required to transition toward a sustainable energy and transportation future. Their current primary focus is in raising awareness about and catalyzing progress toward recognizing a new, abundant and ultra-low-carbon energy and fuel resource — organic waste.